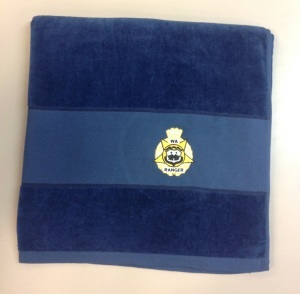 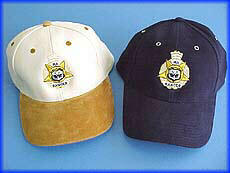 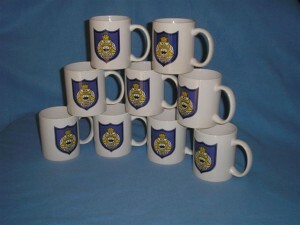 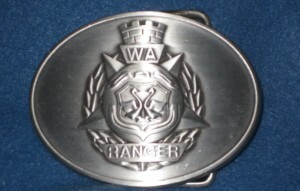 WA Rangers Association stocks only top quality merchandise. 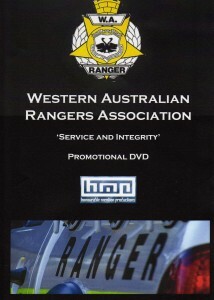 Please support WARA and WARA members by purchasing your requirements from this Association. 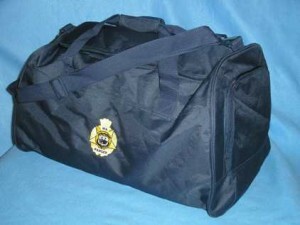 This is not a commercial business, what small profit may be made is returned to WARA to benefit members in other areas. 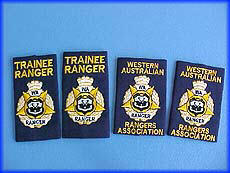 Ranger note books, small only.WARA biros also available. 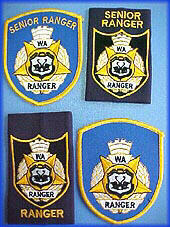 Ranger & Senior Ranger arm badges and epaulettes. 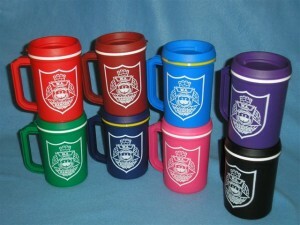 Also available by special order with Council names or other wording to suit your requirements. 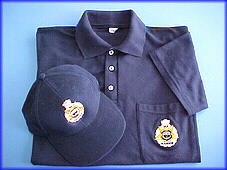 Caps and polo shirts in navy or bottle green with WARA’s crest. 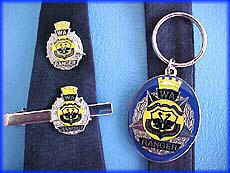 WA Ranger tie pins and key rings, a great gift idea! 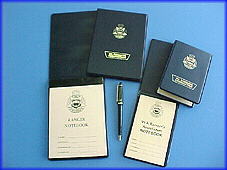 ID wallets, ID cards and badges. 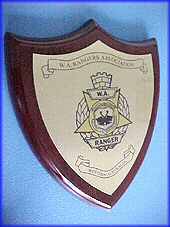 WA Rangers Association wall plaques. WARA merchandise price list subject to change from time to time. 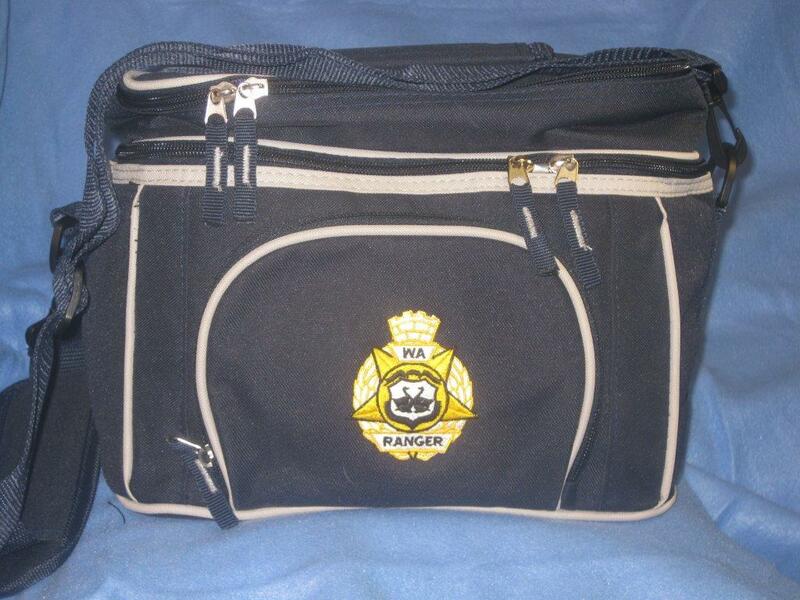 PLEASE NOTE: These items are for purchase and use by Local Government employed Rangers or Law Enforcement Officers only. 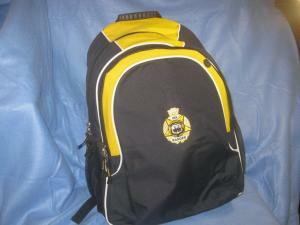 A Purchase Order from a Local Government or personal cheque MUST accompany your request for items. 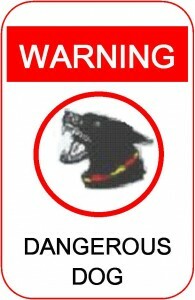 Please allow for Postal Charges which will be added to your order.